In Charles’ 17 years with Manheim, he has held a variety of senior positions. His first roles were in Sales Technology where he was instrumental in implementing Cyberlots (electronic bid and buy auctions) into the Australian and New Zealand market and also project managed the design, build and implementation of the new Manheim websites for both Australia and New Zealand. Upon completion of the new websites, Charles project managed the integration, launch, roll out, training and ongoing support of the real time video, audio and live bidding system Simulcast in both countries. In 2007 Charles was appointed to the role of Assistant General Manager, Queensland and one year later he was promoted to become the General Manager. 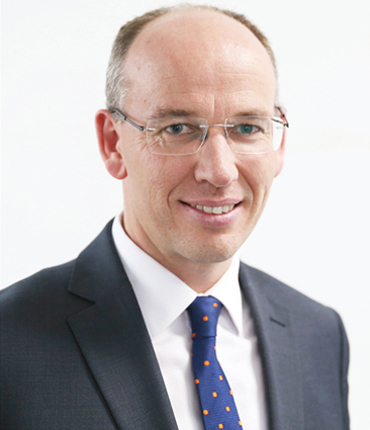 In 2017, Charles became the Chief Executive Officer of Manheim Australia and New Zealand where he sits today. Sam has been with the Manheim business for over 15 years and has held many senior positions within the company. Sam initially started as an auction coordinator before progressing into National Account Management for our OEM clients. Other roles included Dealer Manager and Assistant General Manager before being promoted to NSW General Manager in which he held for 3 and a half years. Sam became Director of Operations last year and is an integral part of the Executive Leadership Team. Joshua joined Manheim from McMillan Shakespeare Limited where he was their National Manager - Remarketing. His career in the automotive industry has equipped Josh with extensive experience in remarketing, auctioning, sales management and also in fleet and leasing. 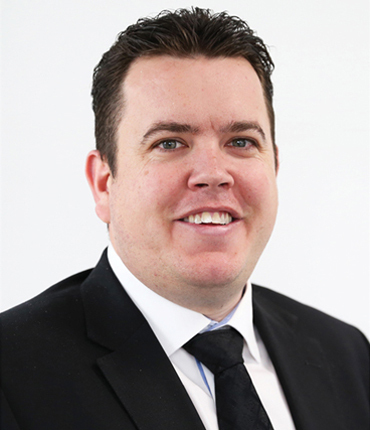 Josh manages the sales function for the Manheim and SellMyCar businesses in Australia & New Zealand. As an energetic and results driven executive, Jordan demonstrates strong commercial, transformational changes and people management skills. As a Chartered Accountant he has gained excellent experience in a number of senior roles across different industries. 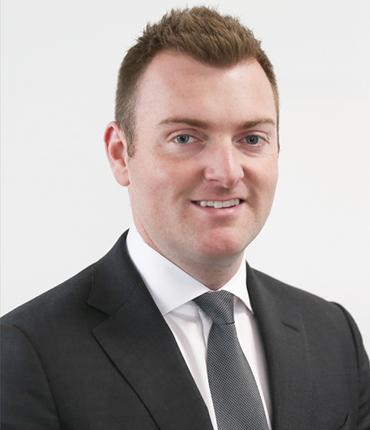 He joins us most recently from CSG Limited, an ASX-listed provider of Technology Service solutions across Australia and New Zealand, where he was General Manager of Finance. His other senior roles have included Group Financial Controller and then CFO of the Technology Division of Viatek as well as management roles at Price WaterHouse Coopers in Melbourne and the UK. 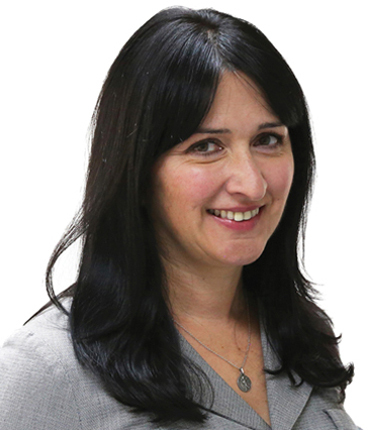 Elaine is an HR Leader with more than 10 years’ experience in management delivering large scale people change and business transformation activity in a complex matrix organisation. She has extensive generalist human resources experience; ability to build and sustain strong working relationships and influence throughout the business, and has a special interest in workplace relations (IR and ER) and advocacy. Elaine partners with the business as we diversify and leads the implementation of new people strategies to support our team members. Evan has a wealth of diverse experience gained from more than 10 years in a number of senior IT roles in multi-national corporations. Before joining Manheim, he was Group IT Operations and Infrastructure Manager at Capital SMART Repairs and prior to that Evan held senior IT management positions at Cargill, a large global company. 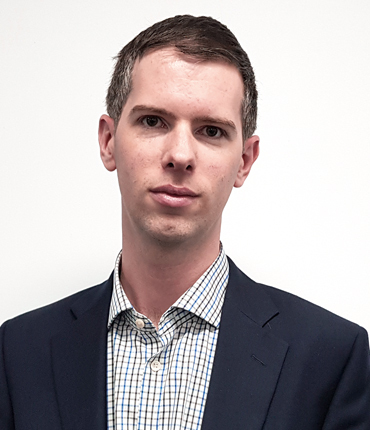 Evan works on improving our IT services and operational systems, looking at how to position our business for success with the fundamental technology systems and infrastructure we rely on to do business. Andrew started his automotive career at British Car Auctions in the UK before moving into the leasing sector for Camden Motors and Dial Contracts as Remarketing Manager both in the UK and France. 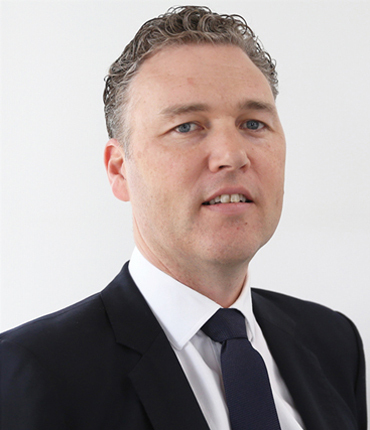 He joined Manheim UK where he held positions of General Manager and Regional Operations Manager in his eight-year tenure and was fundamental in setting up some of their operations in Europe. 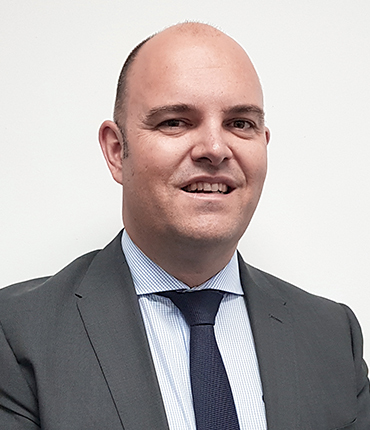 Before moving to NZ to take up his role for Manheim, he worked for the Sytner Group – Europe’s largest prestige dealer group as remarketing manager. Andrew looked after 150 franchise dealers with their trade vehicles disposing of circa 20,000 vehicle p.a. John is an experienced Product Leader and has gained great experience and insights into our business and the wider industry during his 10 years in Product roles at Manheim. 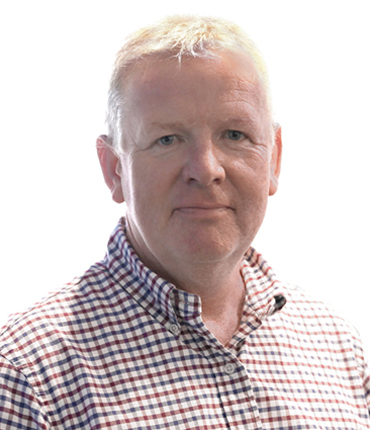 He has managed the development of a large range of products including the Manheim website, VIMS and more recently developing, launching and running our valuation tool, RealVal. As an integral part of the Executive Leadership Team John is passionate about using technology to build products that help give our customers a great experience during their interactions with Manheim. John is married with 2 young girls and loves watching Formula 1, riding his bike or getting away to the river to go water skiing. With more than 20 years of industry experience, Matthew Elder knows remarketing. 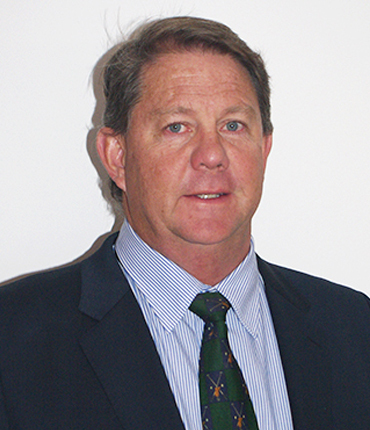 Commencing with Fowles Auction Group in 1995, Matthew has held various roles including State General Manager, International Project Manager and Department Head. Matthew spent many years abroad working for Manheim at their head office in Atlanta and local US and Canadian auctions which followed three years in China forming the foundations for Cox Automotive's varied businesses in that market. Matthew is driven to provide clients with industry best systems, products and performance. As part of the senior leadership team at Manheim, Matthew is listening to customers to ensure we lead the market to deliver and introduce products that are industry leading not only today but also into the future. When he isn’t working or watching Geelong Cats, Matt is kept busy by his young daughter. Shane joined Manheim in 2004 after 20 years in Franchised Dealerships in both Melbourne and QLD. He has held roles such as Victorian Sales Manager, before taking on the Role of General Manager Western Australia. He returned to Melbourne in 2009 in a senior national sales role in our dealer team. 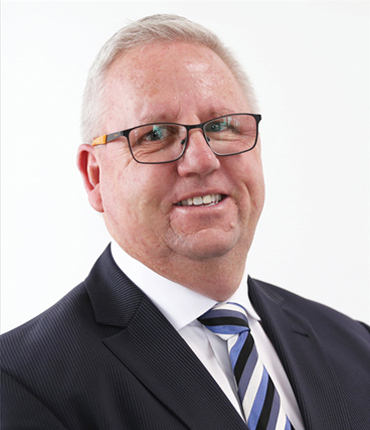 He has an extensive understanding of the automotive industry and is well connected throughout Australia. Shane is passionate about customer satisfaction and delivering results to form long term relationships. His other passions are AFL, family and getting away in his caravan with his wife. Richard is a qualified plant and machinery valuer and has been in the industry for over 30 years. He started his own auction business, DMS Davlan in 1999, which was Australia’s leading agricultural auction and valuation services company. In 2015 it was sold to Graysonline. 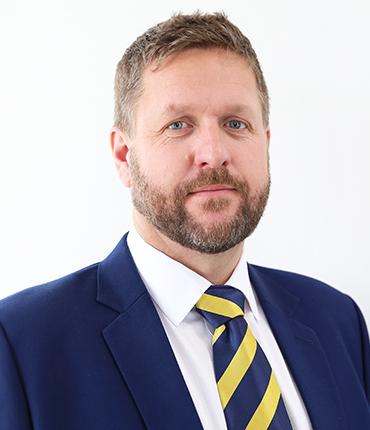 Richard also specialises in distressed assets and has an in depth knowledge of the finance and insolvency industries dealing in the Truck and Machinery space. He has worked in the agricultural industry for Case, New Holland Kubota and Massey Ferguson and spent time as a mechanic in Moree so he has a great knowledge of machinery. Nathan has been working in the automotive industry since 2001 in a number of roles gaining extensive experience in fleet as well as working with most manufacturers in Australia. His previous roles within Manheim include NSW Corporate BDM and National Account Manager PCV. Nathan is currently the Head of Manufacturer and Prestige where he leads a team of experienced account managers who oversee Manufacturer/OEM accounts and prestige sales. Nathan is married with two young children and enjoys Rugby, Baseball as well as spending time with his family. Jono started at what was then Fowles Auction Group in 1997 as a trainee auction coordinator and fork lift driver. 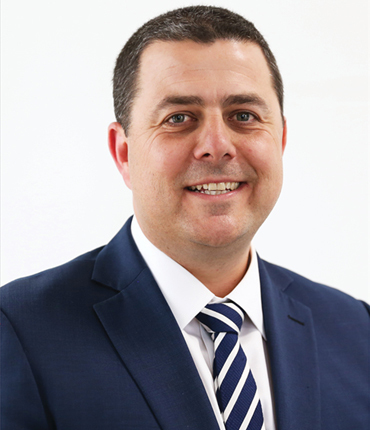 Over time he has held various roles including General Manager for Manheim Tasmania, National Leasing Manager as well as National Account Management roles. He also spent two years at Manheim Thailand based in Bangkok overseeing the implementation of their Simulcast auction platform. 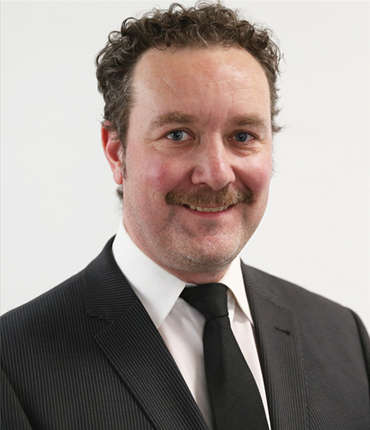 Since 2016 Jono has been the Head of Salvage for Manheim Australia and New Zealand. He is a proud Tasmanian and a passionate Hawthorn FC supporter.